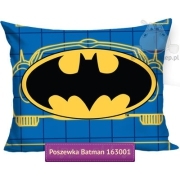 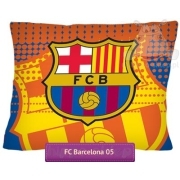 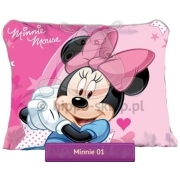 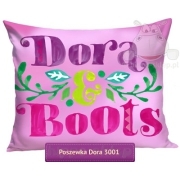 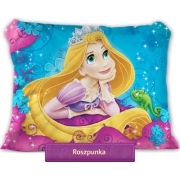 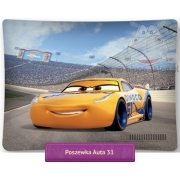 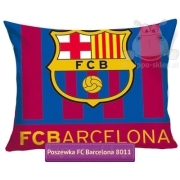 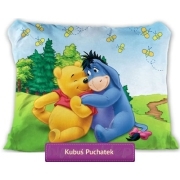 Pillowcases size 70x80 (27×31ʺ) with children’s patterns and fairy-tale characters from Disney movies, football teams crest and clasic patterns design. 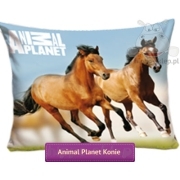 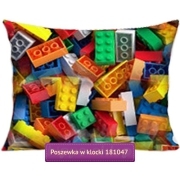 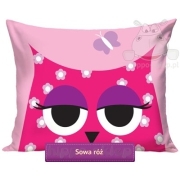 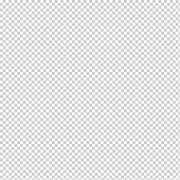 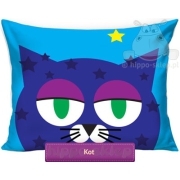 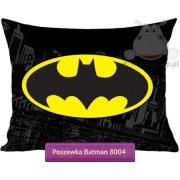 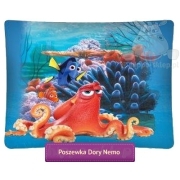 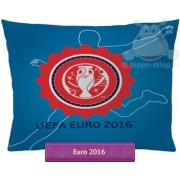 Here you can find large pillowcase 70x80 cm made of 100% cotton, certified according to Oeko-Tex standard 100. 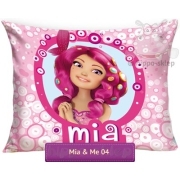 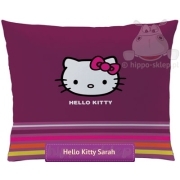 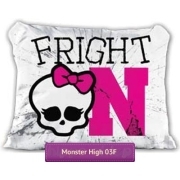 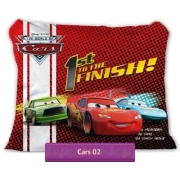 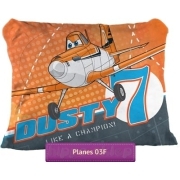 Large pillowcases size 70/80 cm can be an extension to children’s bedding and function as a pillowcase for a change.